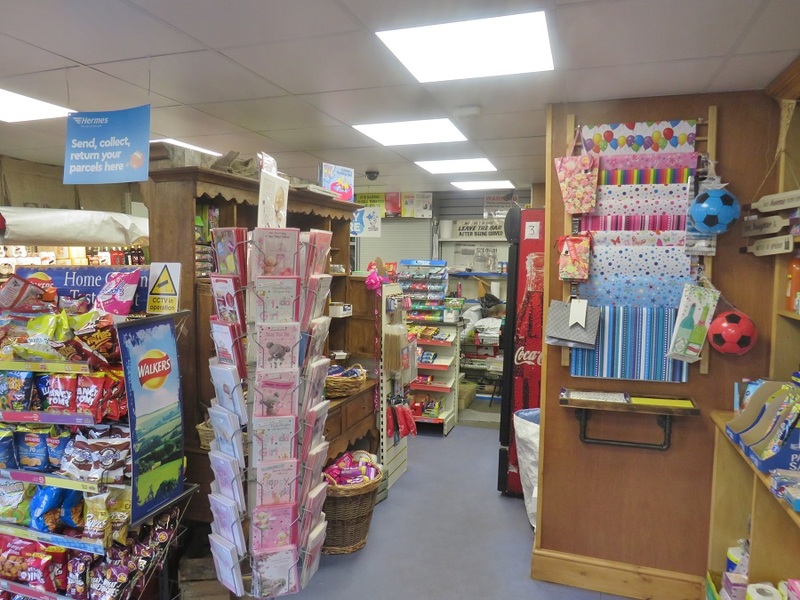 floor with deceptively spacious sales shop. 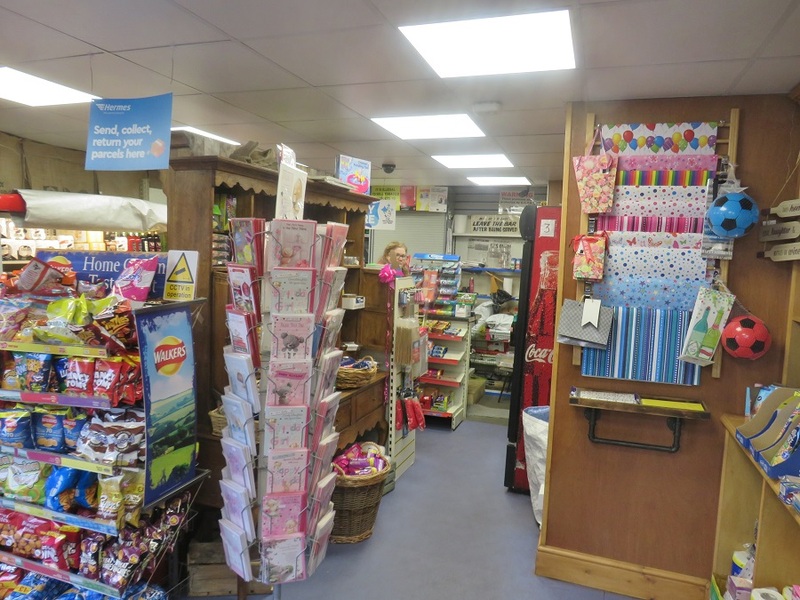 Basement with large stock room. 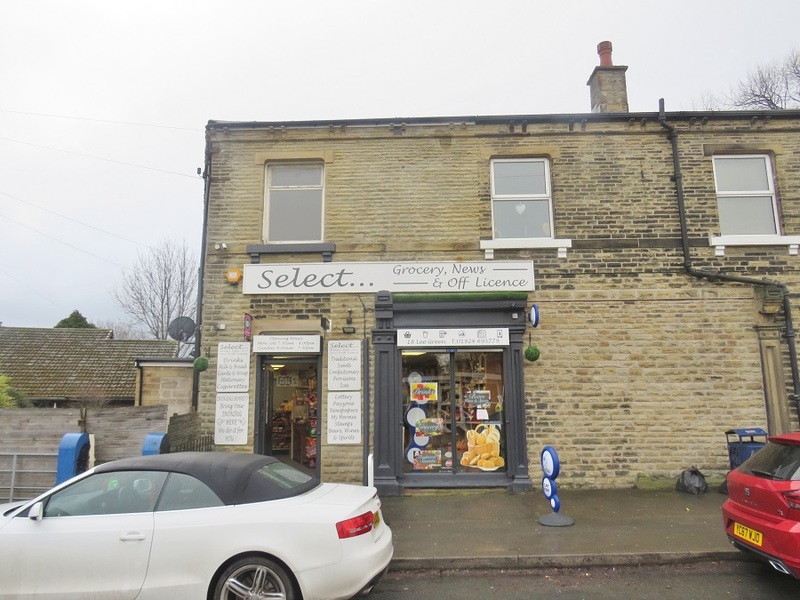 First floor: vacant premises, with one room currently used as a beauty room. 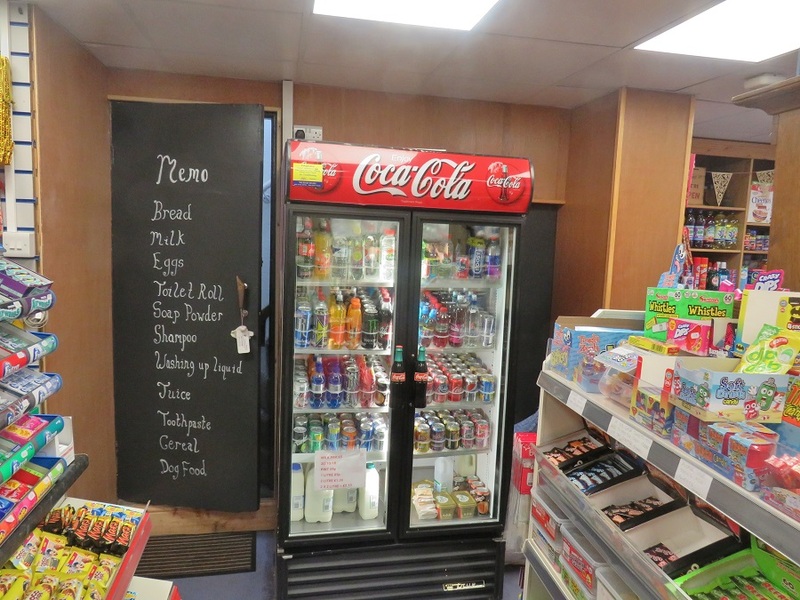 WC and washroom. 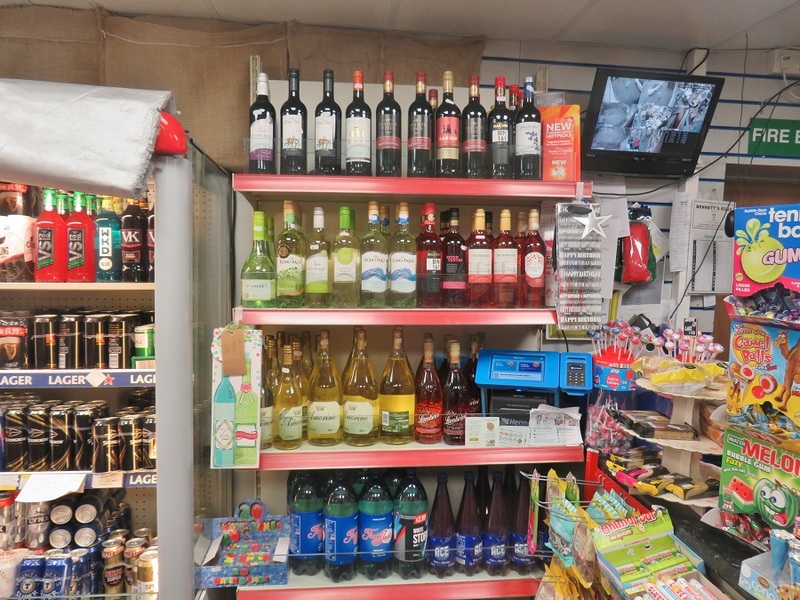 local clientele from the area. 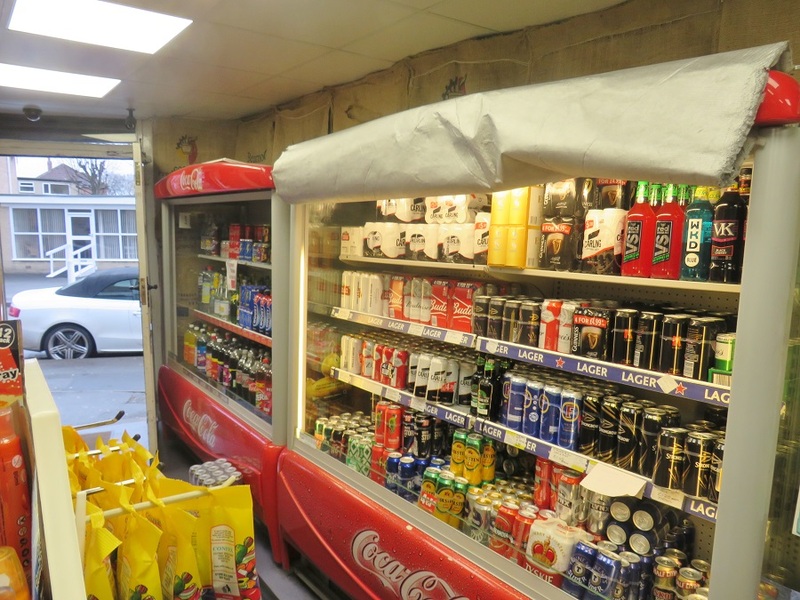 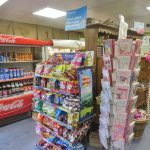 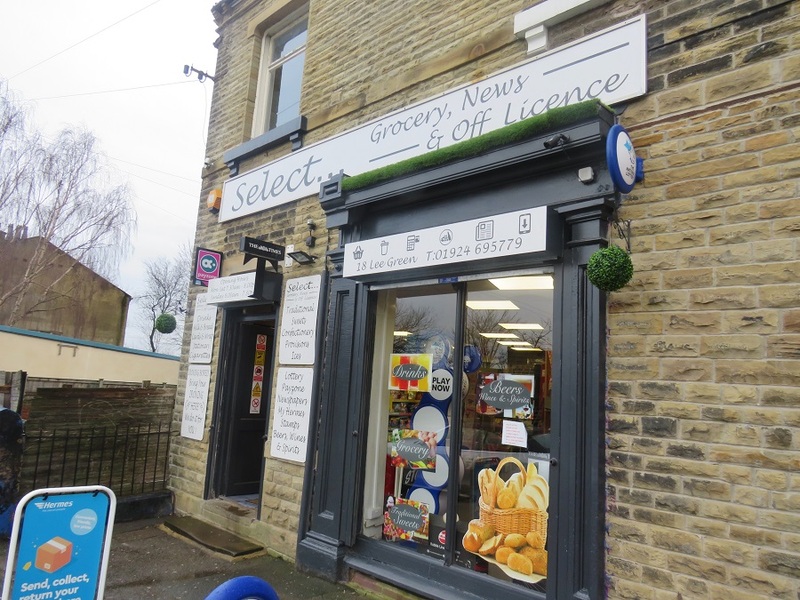 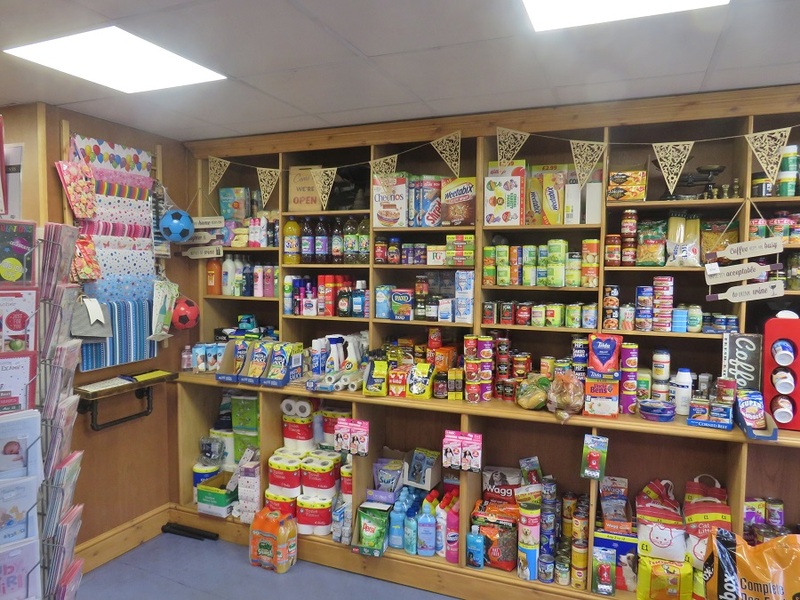 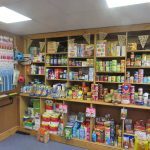 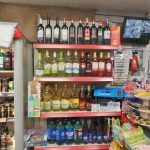 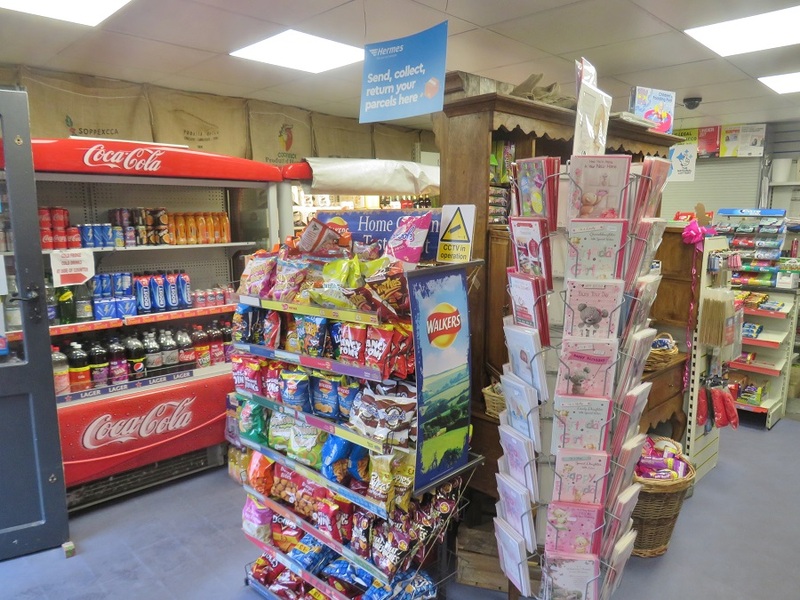 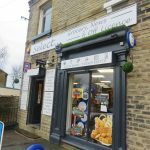 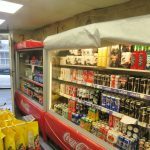 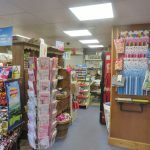 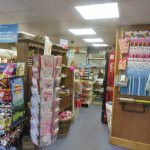 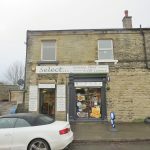 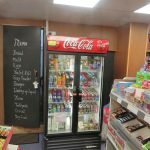 focus on her beauty business and therefore offers this excellent newsagents onto the market.